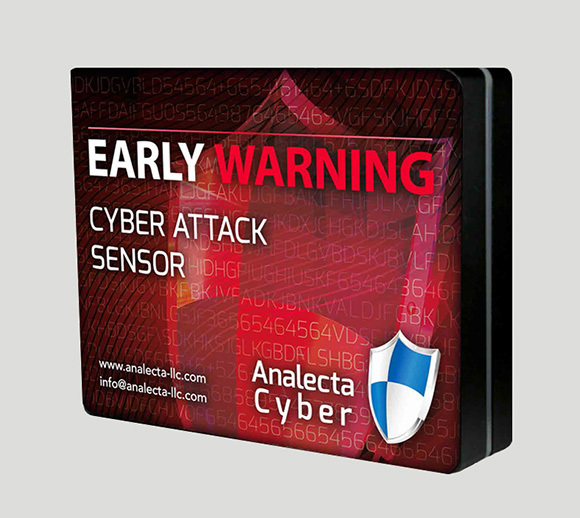 Analecta Cyber Company Blog: Why Have a Detection Platform if you Ignore it? Governance documents help build the skeleton of the program, the "Who" and "Why" the business needs to accomplish their goals and do their job function. Policy often adds in the "What" and "Where." Practice is the "How." 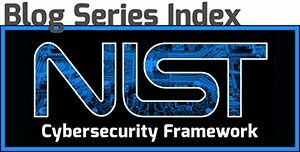 It stems naturally from putting all the pieces together in a cohesive and effective cybersecurity program. Unfortunately, there is quite often a gap between the governance and policy, and the daily practices. This is clearly illustrated by the confounding question: if someone invests in the hardware and software, as well as a rule-update subscription, why would they just let the system keep running without tracking down the alerts that are generated? Herein lies the gap: Expertise. And we can facilitate in that area. One of our nationally-based customers recently installed our EarlyWarning Network Intrusion Detection System. Once plugged into their online network, it began its 30-day training phase of learning traffic inherent to their system. In that time, it produced nearly 200,000 false-positive alerts and 24 true-positives. Our analysts were able to identify the sources of all the false-positives and refine rule-sets to ensure that the customer never has to deal with them again. That’s how to get over the initial deluge of false-positives – you work through them one at a time until you know authoritatively the source and cause, and refine the signatures to match “your” network not just “some” network. The above are all clear symptoms of missing expertise. It takes a very special kind of driving obsession and years of experience to dig through 4,000+ false-positives per day to get things right! There are only two ways to get expertise – build it or buy it. Each have their advantages and disadvantages. Purchased expertise gets the ball moving in the right direction today, but can create critical shortcomings if that expertise is lost, such as an end of a service contract. Building internal expertise ensures you have long-term access to a valuable new resource, but it can take a long time to develop, especially if it requires evolving significant new technical skills. For example, programs used to teach military introductory-level system administration can take 480 classroom hours or more. If you feel like you are missing that internal expertise and you need an effective security program – we’d love to talk with you. We can partner with you to round out your current IT security infrastructure and to grow your understanding of security along the way. We win when our customers better understand their own security needs and are making internally-driven improvements to be more secure. With all of our services, we provide consultation and short-term expertise to eliminate risks in the present, as well as help build your knowledge and expertise for secure systems down the road. Email us at info@analecta-llc.com or visit our Cyber Security website. To learn more about Analecta’s EarlyWarning Alert System, visit The Importance of Understanding Your Company’s Network Traffic Flow.